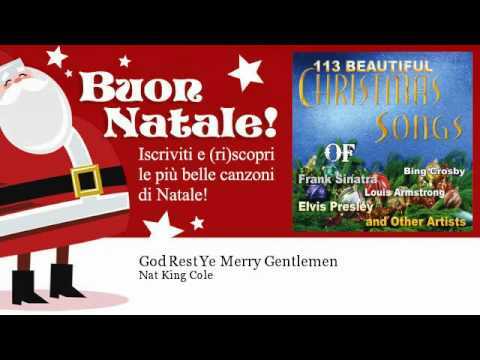 God Rest Ye Merry, Gentlemen (also known as God Rest You Merry, Gentlemen) is an English traditional Christmas carol. 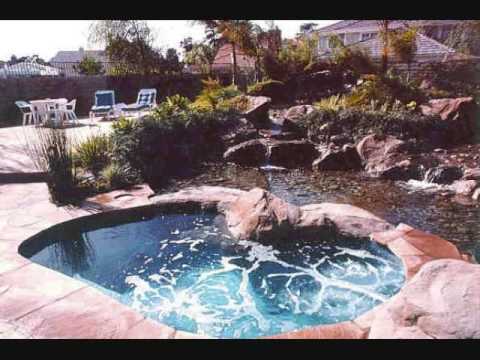 The melody is in Aeolian mode. 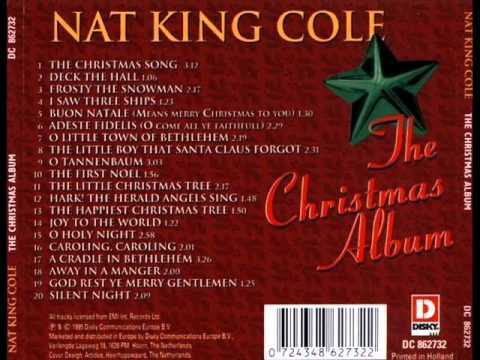 Nat King Cole- The Christmas Album. 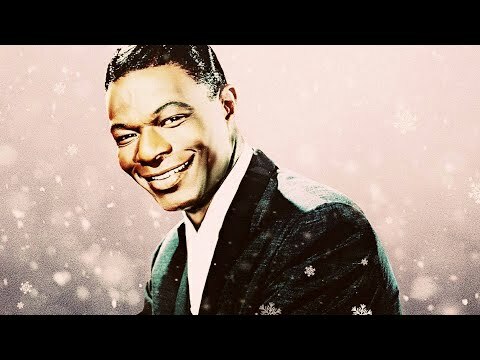 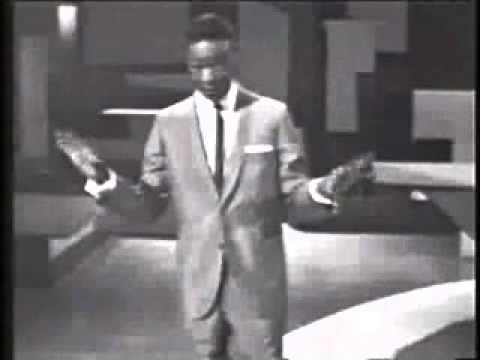 Nat King Cole God Rest Ye Merry, Gentlemen.